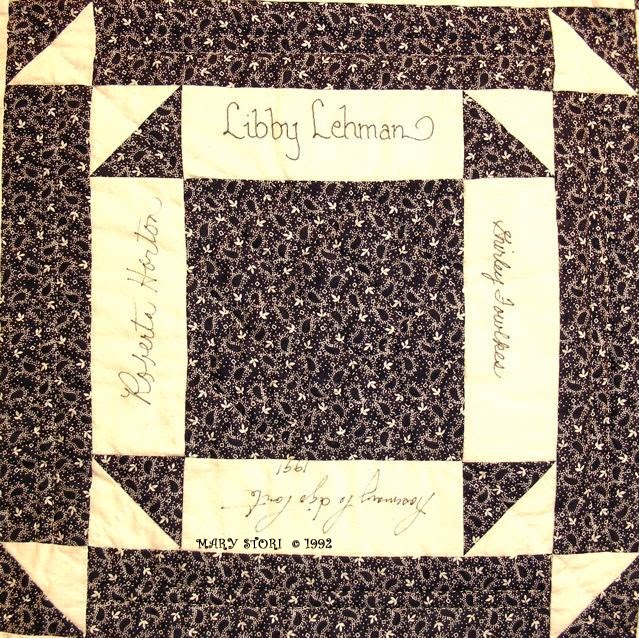 "Blood, Sweat, & Signatures", a celebrity signature quilt I made way back in 1992, has been acquired by the International Quilt Study Center & Museum Quilt House, University of Nebraska-Lincoln. I'm honored and thrilled that this special quilt will be cared for, studied, and enjoyed by their visitors. Hopefully the names of the celebrities who grace this quilt will continue to be fondly remembered for years to come. Commercial cottons, hand quilted, original design featuring 96 quilt celebrity signatures. Click here to view more photos and learn the back story. Linking to these inspiring blogs: Nina-Marie's Off The Wall Friday, Sarah's Whoop Whoop Friday, Crazy Mom Quilts. What a fun idea! I love this. How long did it take for you to collect all of the signatures? Congratulations on its being acquired! What an honor! I should be so lucky that ANY institution might think a quilt of mine worth adding to their collection. So happy as you are that this very special quilt will be lovingly cared for and studied by a larger audience. Whoo Hoo!!! 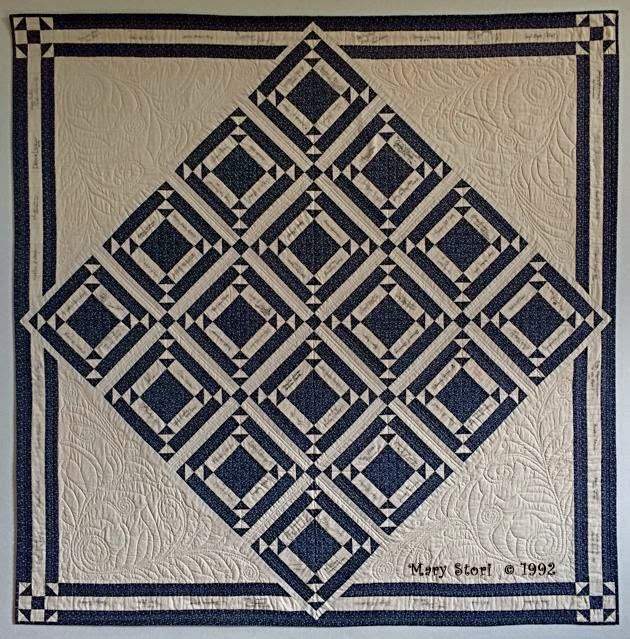 And that quilting design painfully quilted by hand - just beautiful and maybe even a signature style of yours from those days of hand quilting. It adds the perfect touch. Kitty asked how long it too to accumulate the signatures.....good question....and my answer honestly is pretty much a guess. I'd say about 2.5 years. 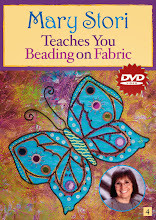 I began with speakers that appeared at our guild but suddently I was thrust onto the quilting highway myself and after that it went quickly given how many conferences/show I appeared at where there was always a gaggle of quilt teachers! What a great quilt. I have several famous quilter's signatures on blocks or books but this whole quilt speaks to me. I love the layout! Congrats on it finding a wonderful home. It's a stunning quilt and all those signatures make it even more so. Congratulations on having it in the museum.